As we are slowly enter 2014, it’s time to start planning how to best exploit business opportunities offered by upcoming holidays. Thanksgiving and Christmas are well behind us, which means it’s a good idea to focus on those upcoming celebrations that hold great potential to boost your sales. The next holiday looming is the day of love, 14 February. Though it is more than a month away, planning your Valentine’s Day promotions will be truly efficient if you start… right now! If you have wisely chosen an Every Door Direct Mail (EDDM) campaign, there are some useful tips that can make it truly successful. Read on and get going! The list of businesses that can benefit from Valentine’s Day increased sales and customer interest is endless. First in line, of course, are flower and chocolate shops. The most popular Valentine gifts tend to center on these two – and with good reason as every woman enjoys being pampered with beauty products and exquisite items. As an owner of such a shop, it’s a great idea if you offer a special discount for a certain number of red roses or for certain types of chocolates for that day. Let’s not forget restaurants and other food establishments. 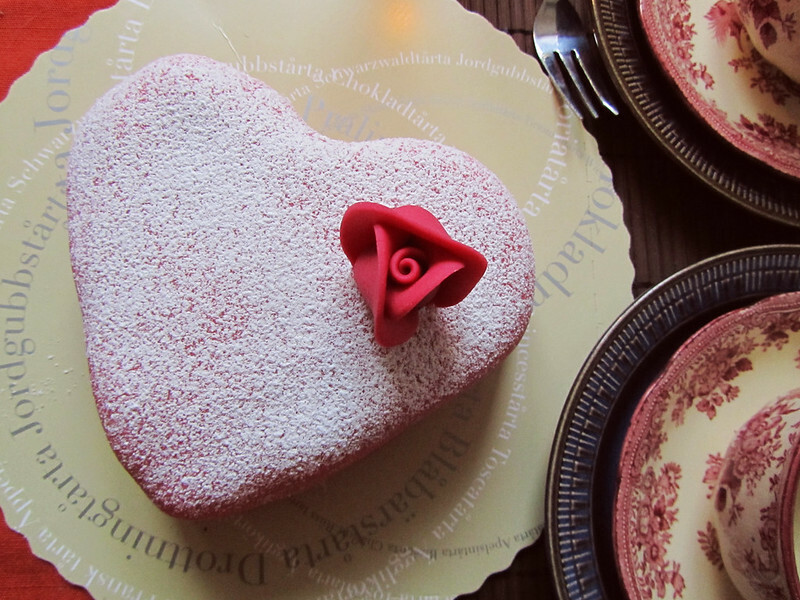 Many couples celebrate the day of love with a romantic dinner. A discount coupon for a Valentine’s Day meal might be all that someone needs to choose the ideal venue for their special evening. Another option is to offer a reduced price if they make a reservation by a certain deadline. 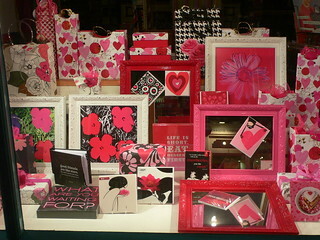 In terms of Valentine’s Day gifts, there is huge potential for many businesses. Lingerie, clothing, jewellery, books, excursions, extreme experiences – there is a sea of opportunities for the business-minded. The message of your campaign doesn’t need to be overly complicated. It’s enough to state a special holiday discount and make sure it’s a good one. The product or service that you will promote with an EDDM campaign is, naturally, crucial for its success. Then again, the right timing is no less essential. 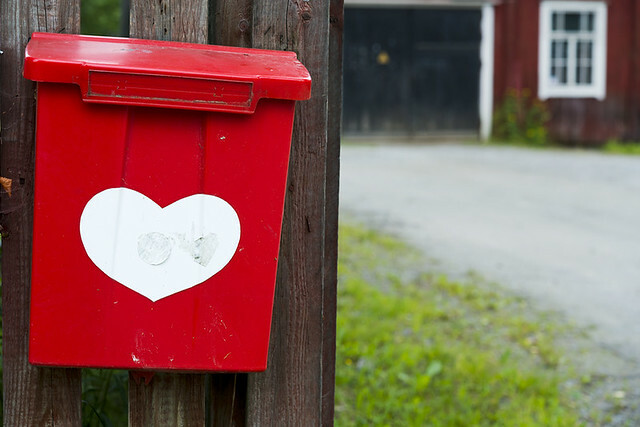 A direct mail campaign needs some time to be thought through and prepared. Think about details such as design – which needs to be compelling – production, as well as distribution. If they get your promotional offer well ahead, even if there is hesitation, many people will truly consider your goods or services for the occasion. Timeliness is certainly key to maximizing your production, sales and profit.An important detail is also the fact that your potential customers need some time to peruse your offer. Deciding where to celebrate Valentine’s Day or what to give to a loved one might be a difficult and important decision for many couples. Staying focused on your EDDM campaign is a third crucial factor for its success (or mediocre results). It’s a good tip to always include direct contacts in your mailing as well so that people can make a reservation or an inquiry with ease. Then your sharply devised promotion will also be super accessible to your customers, and your Valentine’s Day offer will not miss its target. When you have decided to prepare a special Valentine’s Day offer, keep the focus in your postcard exclusively on that. You don’t need to advertise all your quality products or services at once. Choose appropriate appealing visuals, sharpen the text copy and keep people’s attention only on the specific occasion. Remember to update any other communication channels to also focus on your special Valentine’s Day promotion.